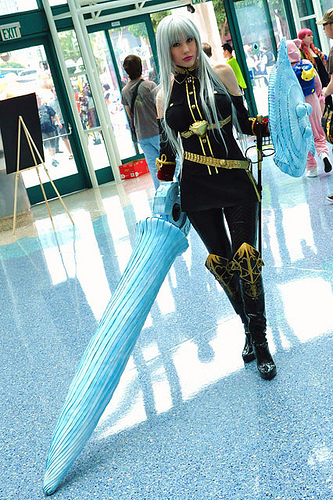 You may have heard of Selvaria Bles. She's the b'arch from the Valkyria Chronicles, a popular Sega game. Oh you haven't heard of her? 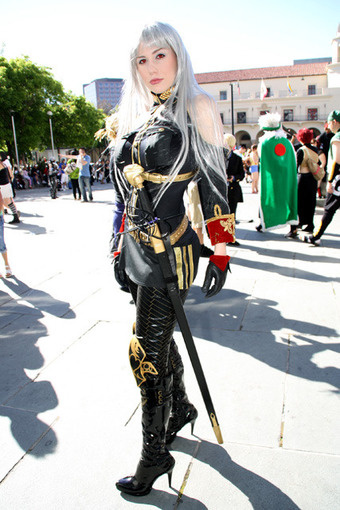 Selvaria Bles is a twenty-two year old Brigadier General and a member of the Triumvirhe is one of the leaders of the Empire's invasion of Gallia and one of Valkyria Chronicles main antagonists. So now you know.